Torquay-based landscape architects, Redbay Design, has been creating and transforming outdoor open spaces across Devon for over 20 years. 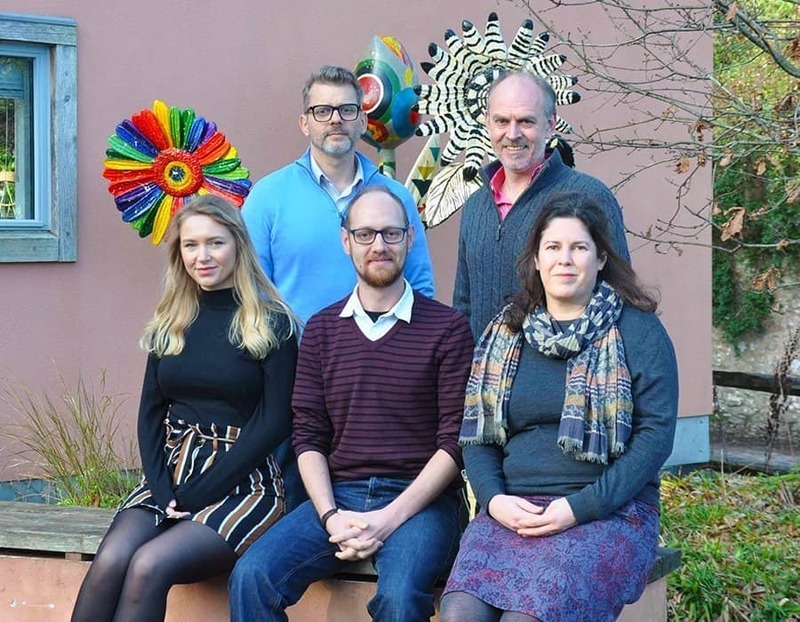 But after a period of neglect, it was time to bring their website up to date to showcase their latest work. Having the collective technical expertise in construction, horticulture and landscape management, Redbay Design works across key sectors, including commercial, residential, private, and leisure. Taking on projects as diverse as golf courses, community open spaces, and feasibility studies for the renewable energy sector, Redbay is committed to delivering exciting schemes that are fit for purpose. 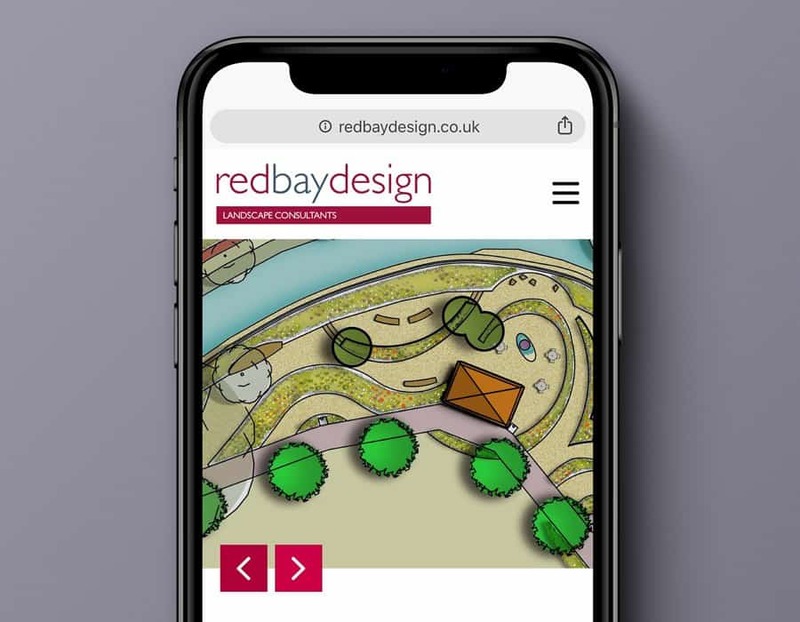 With a sweeping portfolio of innovative and creative landscape designs, Redbay has built a business that?s seen their client base grow to cover the South of England. To give their work the showcase it deserves, Redbay needed a website redesign that focused on their work to highlight their expertise in the field. A site-wide redesign with simple navigation and easy user experience, while being responsive for smartphones and tablets. 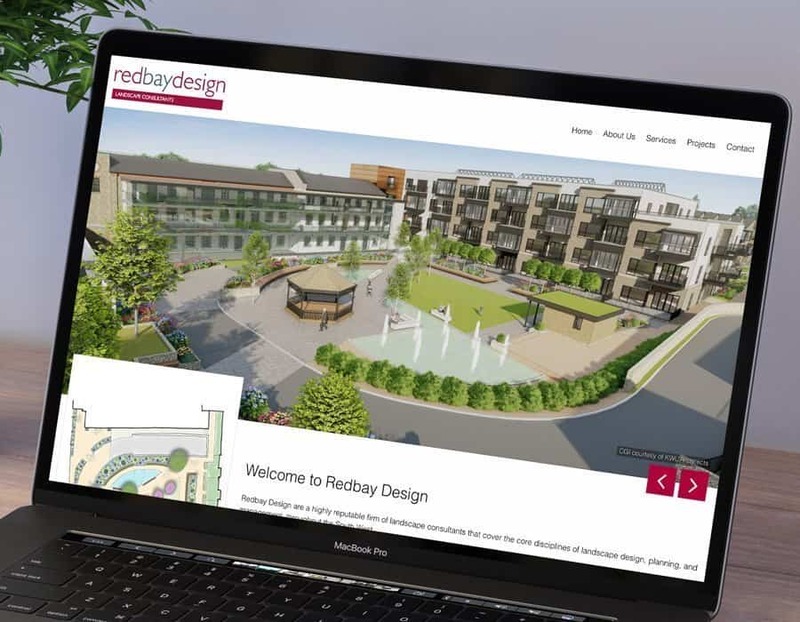 The key to this project was in creating a website that was both functional for Redbay and informative, clear, and easy to use for their site visitors and potential clients. With this in mind, our web designers used WordPress to create a new and responsive site with a clean and fresh design, showcasing Redbay and their work. Using the client?s own portfolio photography, we were able to use large images of their completed projects, while also adding the detailed plans for them. By adding search filters, users can choose to view all Redbay projects, or any project relevant to their own requirements. We also gave the client access to the admin area, enabling them to update specific page information, and add images and case studies themselves whenever they need to. Redbay Design now have a practical, functional, and easy to use website that works for them and any potential client, bringing their online presence fully up to date. For help in bringing your website up to date, with web design and SEO, get in touch to find out more. Email hello@prioritypixels.co.uk, or call us today on 01626 245061.